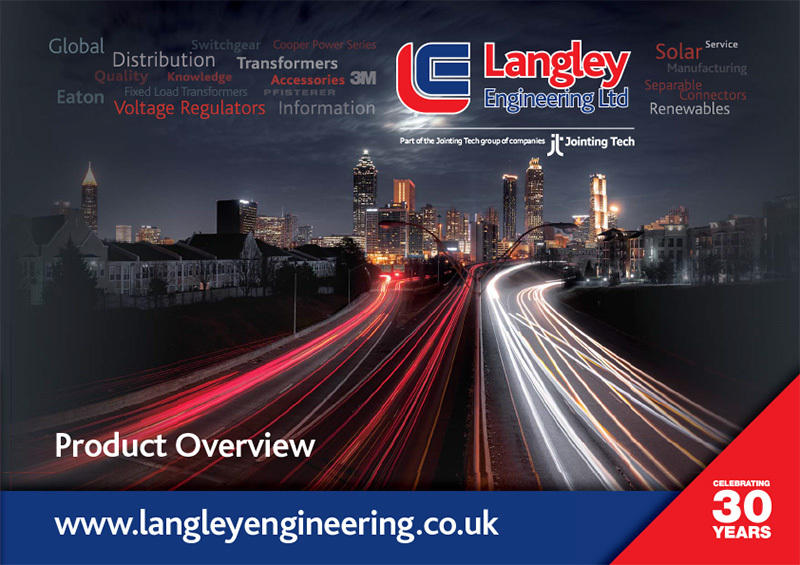 Langley Engineering have supplied Sector Cabinets, Onshore Junction Cabinets, and Customisable Junction Cabinets into the UK market for DNO’s and private networks for 30 years. Typical applications include: onshore renewables (disconnection point between the network and generator), branching / jointing point (cable transitions), battery storage, and quarries. The units are also reconfigurable. We deal with all our designs in house, we don’t just sell, we engineer. Options (not limited to); the enclosure can be customised to any required size suitable for the application, and can be made from GRP, Painted Mild Steel, Galvanised Steel, and Painted or Unpainted Stainless Steel. Suitable for outdoor installations, IP ratings available up to IP66. A (200 series), C (400 series), D (600 series), & E (700 series) interface junctions (2way, 3 way & 4 way), voltages up to 42kV, current ratings up to 1250A. Flexible installation options. Suitable for up to 1000mm² cable. 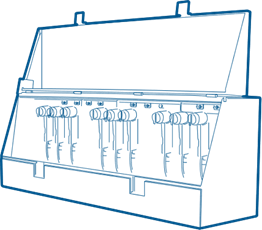 Ability to mechanically interlock with other onsite equipment. Cleating and Earthing provisions. All typical ancillary optional extras including separable connectors, cleats, glands, earthing provisions etc can be supplied to offer a full solution.